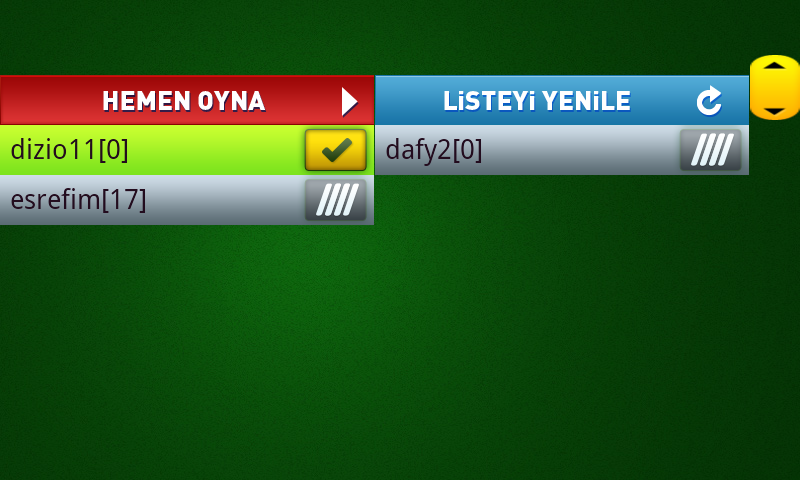 Yeni tasarlanan grafikler sizce nasıl, hangisini isterdiniz? 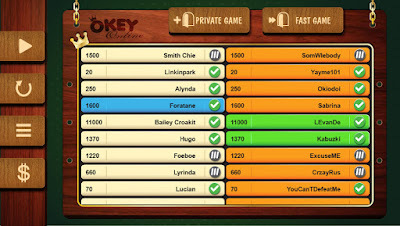 2048 Online is an amazing, fast-paced game to challenge your rivals. 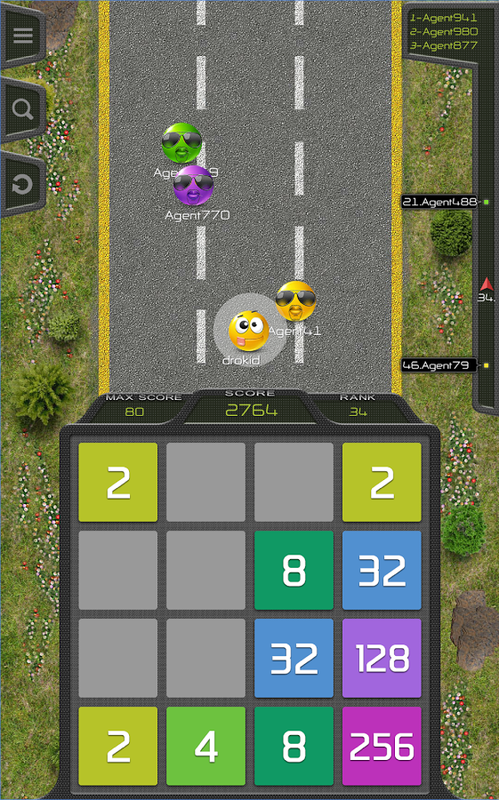 With this online version of the awesome 2048 game you will no longer play alone, as you will play 2048 online and race against other players around the world with your character! 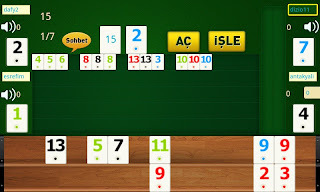 2048 Online is a massively multiplayer online game that enables tens and even hundreds of players to simultaneously interact in 2048 by simply connecting via the internet. 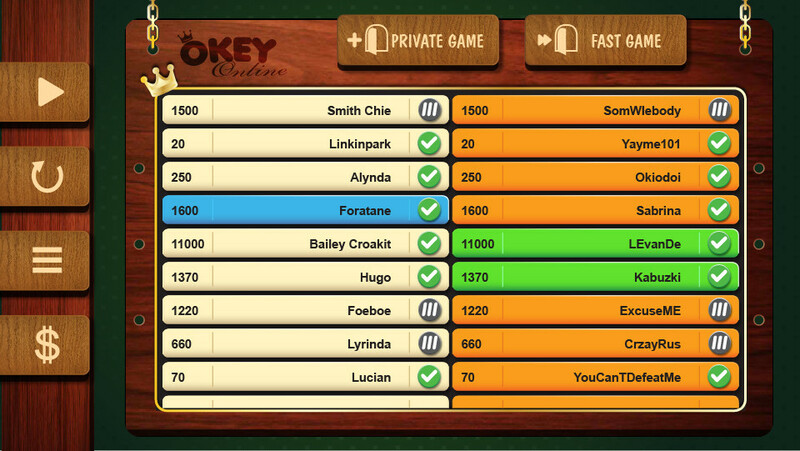 So 2048 Online is not that a one-to-one game anymore. 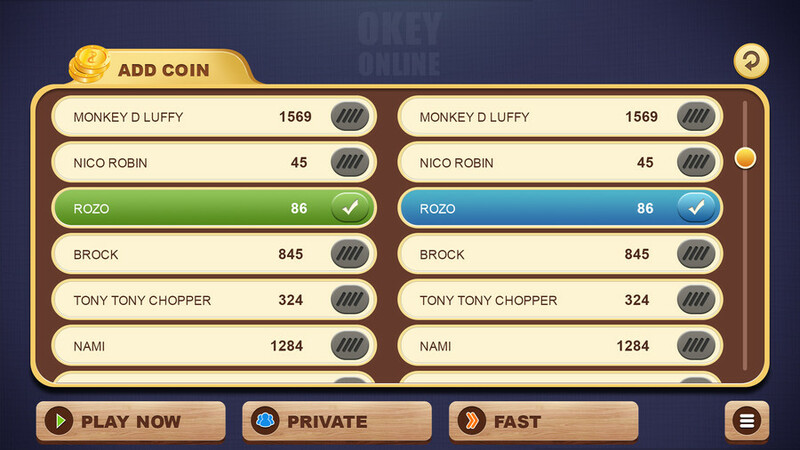 More online players means more satisfaction and more challenge to face. - Typically you play against all players at the same arena. 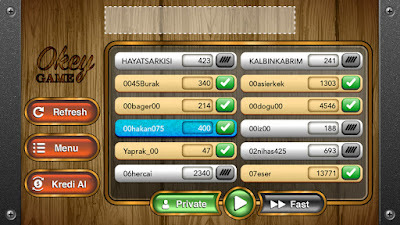 You are in a race and as you get points, your character goes further. When your game ends, you can put your flag at that point and start over again. 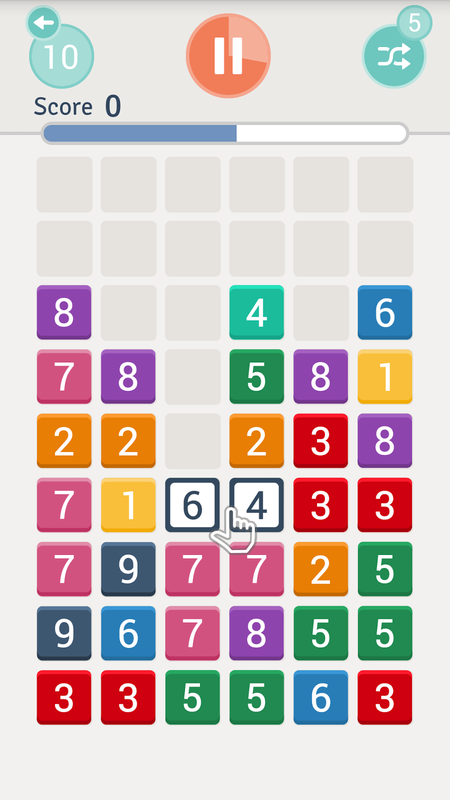 - With 2048 Online your level increases according to your total score, and your color correspondingly changes. It moves from yellow -> blue -> green -> violet -> black. However, there is one more level after the black, but let’s see if anybody will reach up to there. - You can make good use of other players through seeing their profile and following the players you prefer on the mini-road when they are online. Please if you have any suggestions send them to contact@drokid.com or write them down in reviews (mailing is better). 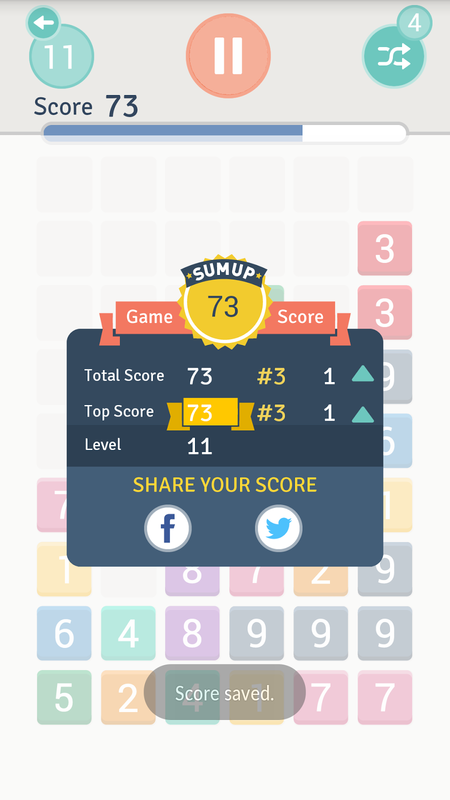 Sum Up is a pleasantly addictive, easy to learn yet difficult to master puzzle game. In this brightly colored puzzler, the player combines the tiles together to reach the allotted sum before time runs out. 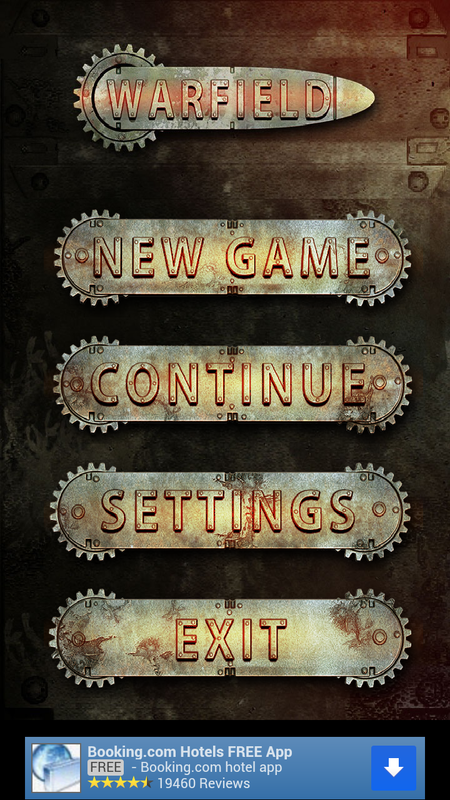 Once you start playing this game, you won't be able to stop! The fun is endless, just make sure you keep up. 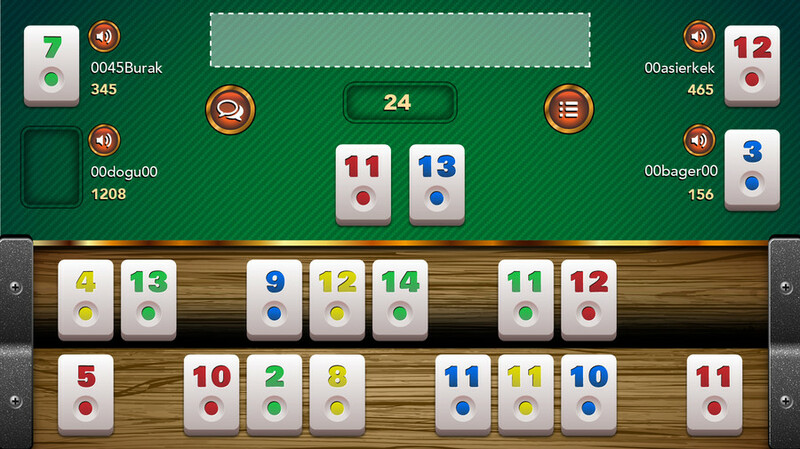 - Touch the numbers that add up to the "sum"
- Example: 12 is the sum, the player chooses 3+3+6 or 8+2+2 or any other combination you see! Players also have the chance to submit their score to the leaderboards to see how they rank up to other Sum Uppers from around the world! Can you beat your friends? Start adding tiles and find out today! 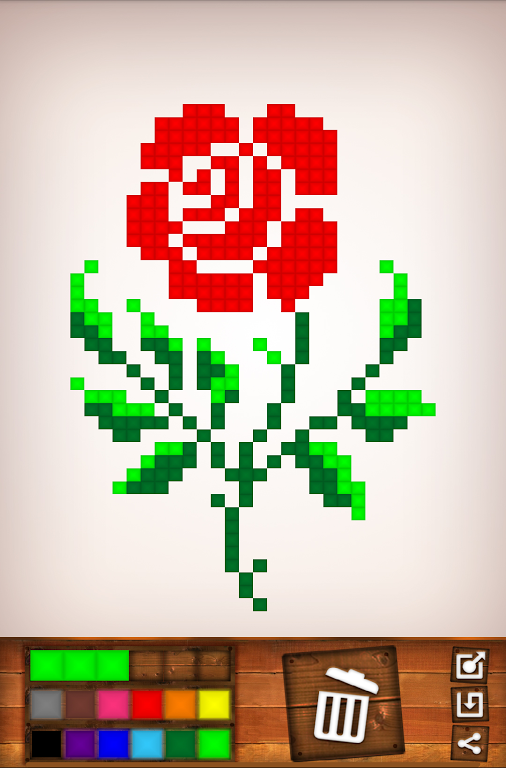 Your challenge awaits..
EtaLego - create beautiful pixel-art from your fingertips! EtaLego is the vibrant, limitless and retro painting application for Android! Create stunning pixel art with ease and watch your masterpiece come to life on your Android device! Say goodbye to complex details and say hello to a colorful way to create - with EtaLego! Anyone can create a masterpiece with EtaLego - we make it fun and effortless to draw whatever you can think of... just pick a color and let your ideas flow! 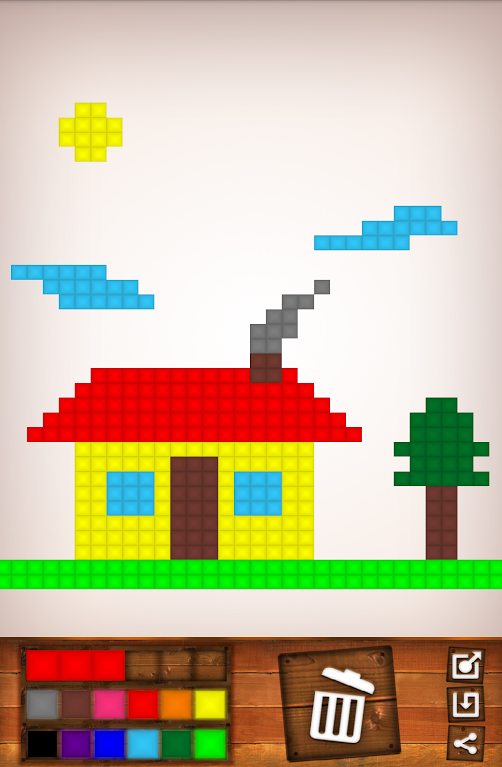 Create blocks and create pixel-art that you can be proud of! EtaLego is the painless and simple construction tool that puts your next masterpiece just a tap away... literally! It’s just like lego - but in 2D! Once you have finished constructing your artwork, click share so that the world can see your creation! If you want to show your artwork to the world, just share it on the EtaLego’s Pinterest board! Who knows: you might be the inspiration for other creations! Paint with various bright colors and choose different sizes of blocks - the possibilities are endless! If you think you have created something great... email us a screenshot at contact@drokid.com and we might use it on this page... you could be an EtaLego superstar! EtaLego - the fun pixel-art construction tool that everyone can use! - EtaLego makes it fun and effortless to create beautiful pixel-art! - Share your creations with the world via Twitter, Facebook and more! - Drag and drop blocks onto the canvas with ease! Sick of defending? Now it's your turn to attack! 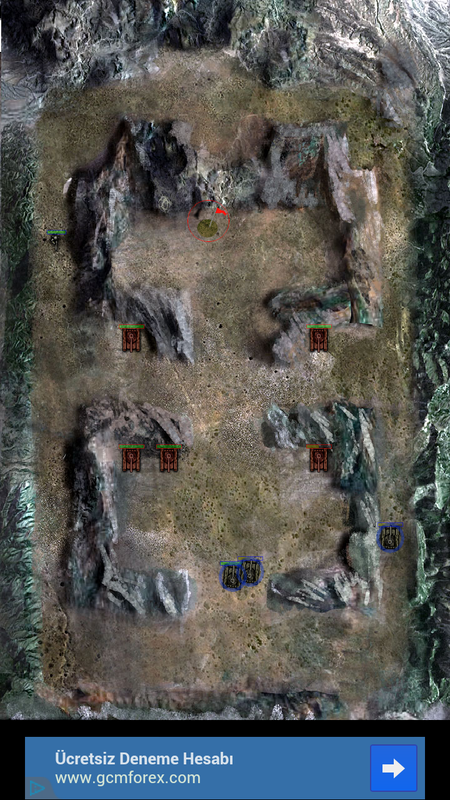 Warfield is a real time combat strategy game set in the World War II era where you try to defeat your enemy in each level by either capturing the enemy flag or destroying all enemy units. It is one of the first (if not the first) true Real Time Strategy games on the Android platform that isn't a tower defense. You command your units from a topdown perspective and try to complete each level by positioning your units according to terrain, baiting your enemies into a battlefield of your choosing or simply brute forcing them down if the situation allows it. Warfield is an ongoing project and a huge amount of new features such as new levels, new controllable and enemy units, new mechanics, balancing changes and quality of life improvements will be implemented on the game over short time periods in the near future. For now, enjoy the game and please stay tuned for updates! 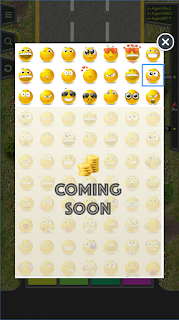 Update: Unfortunately this project is suspended for now, but there may be some new projects based on same architecture. Get ready for real strategy game in android. 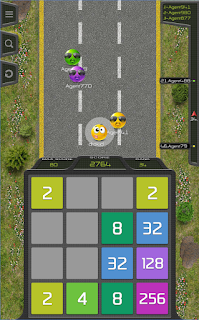 If you know similar strategy games in android or iphone I would be happy if you let me know, I would like to check similar games. Ücretsiz olarak androidde online yüzbir oynayabilir ve diğer insanlarla muhabbet edebilirsiniz. Salon ekranında tanıdığınız kişilerin masasına oturarak beraber oynayabilirsiniz. 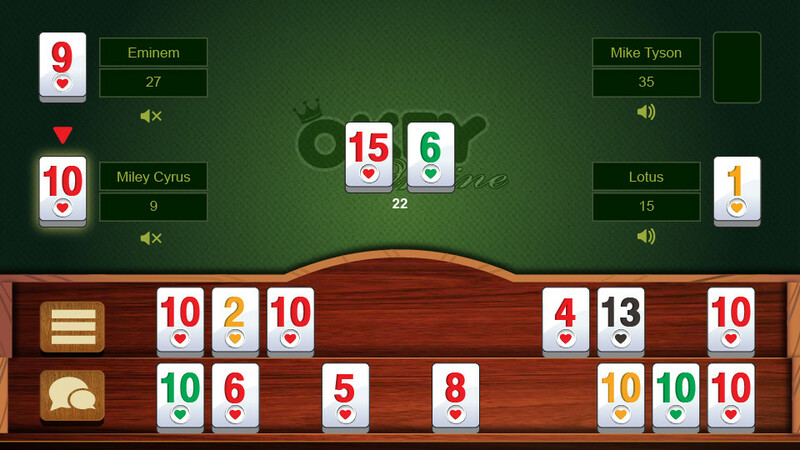 Okey ve batak oyunundaki hesaplar burada da geçerli, oradaki arkadaşlarınızla bu oyunda da görüşmeye devam edebilirsiniz.